NEW! 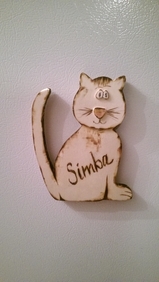 Wood burned plaques. Customize them. 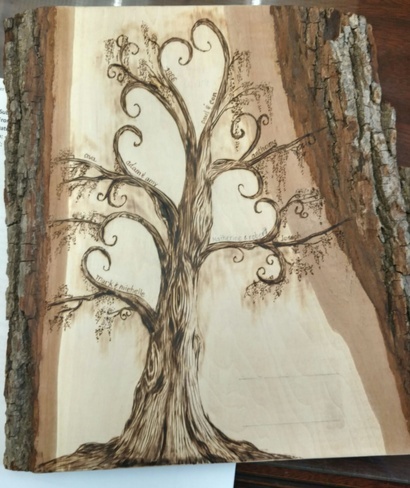 "Timber" as a wood burned piece. 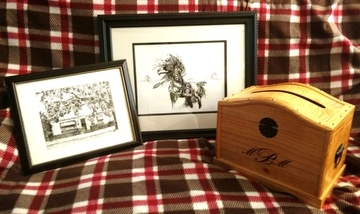 One of Ohio's most creative pyrographer! Welcome! Bear Tracks Art is based out of Cleveland, Ohio and has been in business for the past 15 years. I do commissioned work, such as pets, homes or your favorite vehicle. I will work with you to get that rustic touch for any creative setting or for any occasion even rustic weddings. I also do pen & ink. 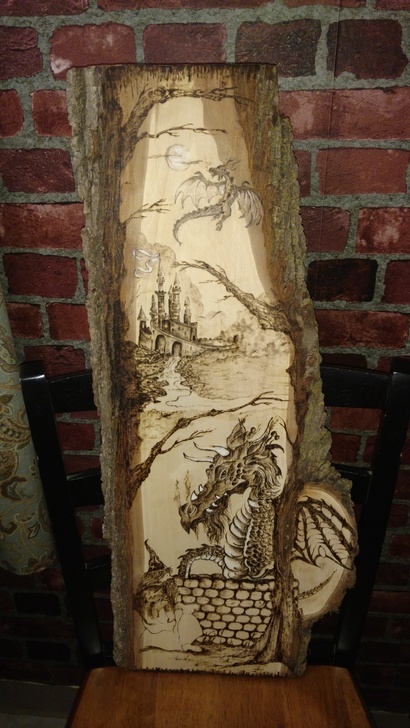 This year was so exciting, the dragon wood burning shown below won best of show at the 2018 Cuyahoga County Fair in August. This is a commissioned piece, that will hold memories for years to come.